When preparing to mail a package you can find the current rates on-line, saving you a trip to the post office. 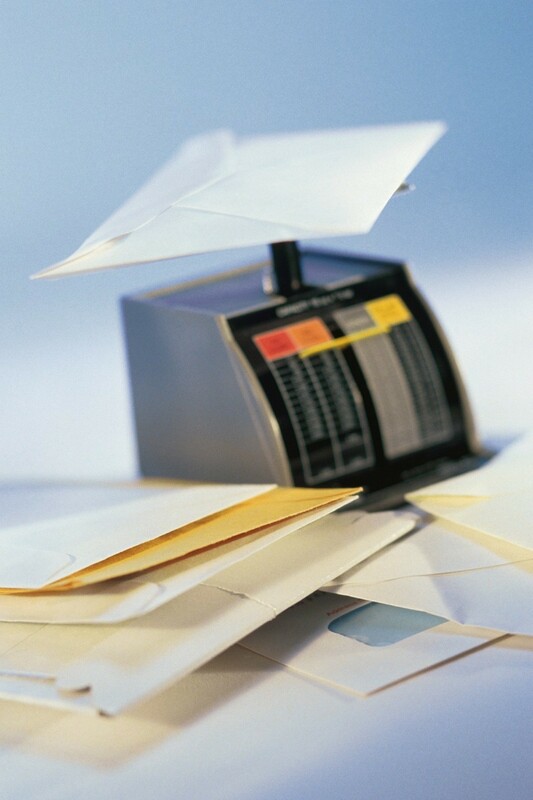 This is a guide about finding postage rates online. I'm trying to find out about postage rates on line so I know how much to charge for mailing items when sold on line. Thank you. Have you gone to usps.com or ups.com? They are pretty handy sites. I especially like the flat rate boxes. Good luck! I worked for a small mail order business for a year not long ago, and you will want to got to usps.com, and ups.com...I think up to 2-3 pounds, usps was less, and over that, ups. But, since it's been 3 years, they have calculators online and you can figure it out yourself by putting in imaginary parcels of the same size, but try different values re weight, and go over pounds by an ounce or two and see which works best for which sizes. It's kind of fun, like a puzzle.